We were host to one crazy beautiful wedding at 514 Studios last Saturday. Congrats to Bailey and Nick! 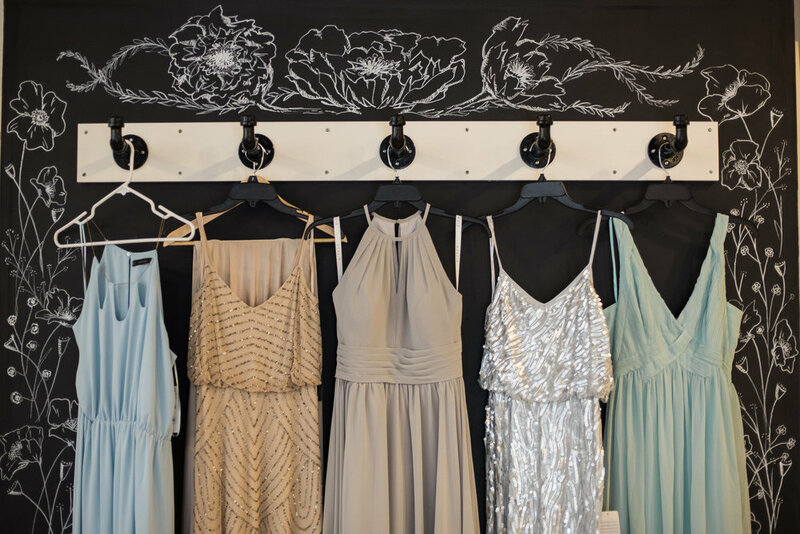 The shot of our chalk wall with the bridesmaid's dresses is exactly why we designed that wall. 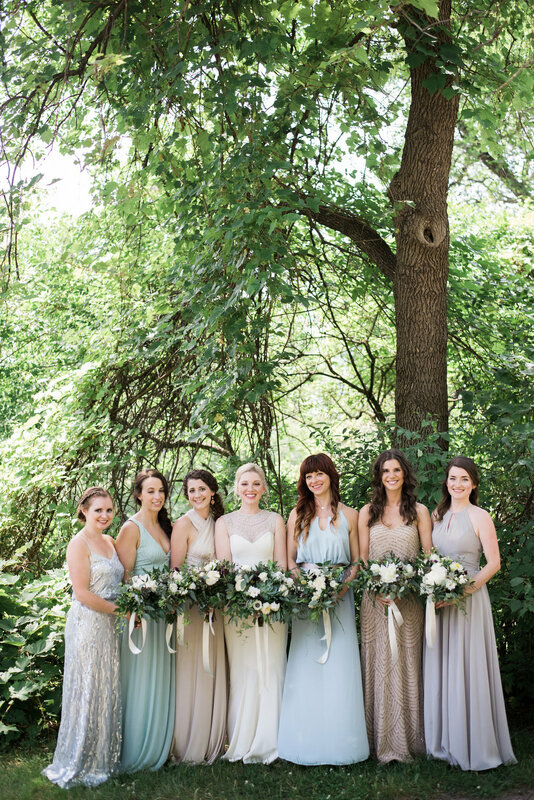 Such a beautiful collection of dresses! And the photo of Bailey at the new vanity area in our Green Room! So excited to see couples enjoying our newly designed space. Great work Kellie Rae Photography!